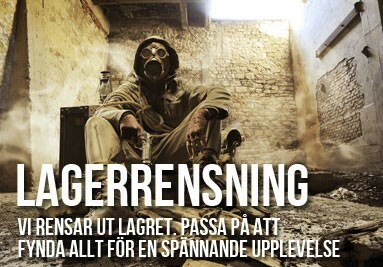 Smycken & Spännen Det finns 2 produkter. 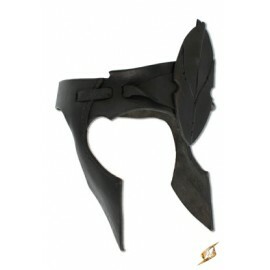 Elven Head Band is a slim decorative piece of head armour with a distinct elven feel. 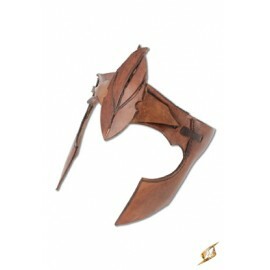 The headband is made from vegetable-tanned leather and fitted with an adjustable leather brace at the back. At the forehead, the headband is decorated with a flat leaf-shaped leather patch that rises over the forehead and stretches down to cover the bridge of the nose.